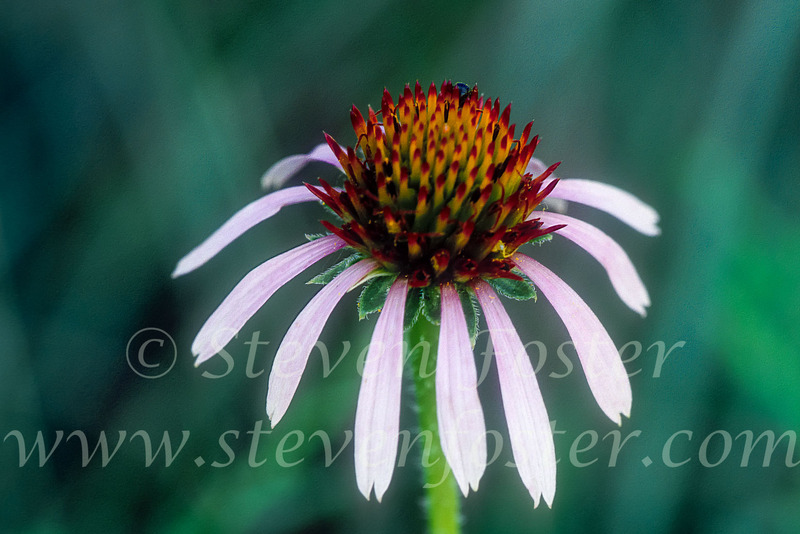 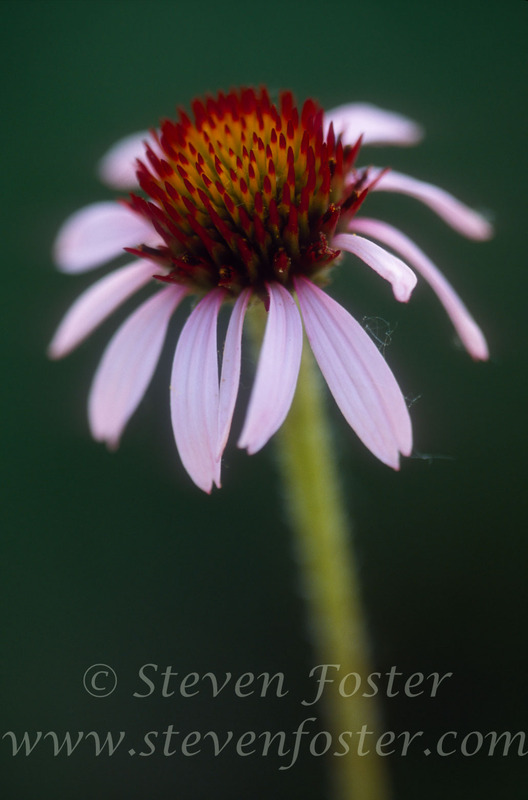 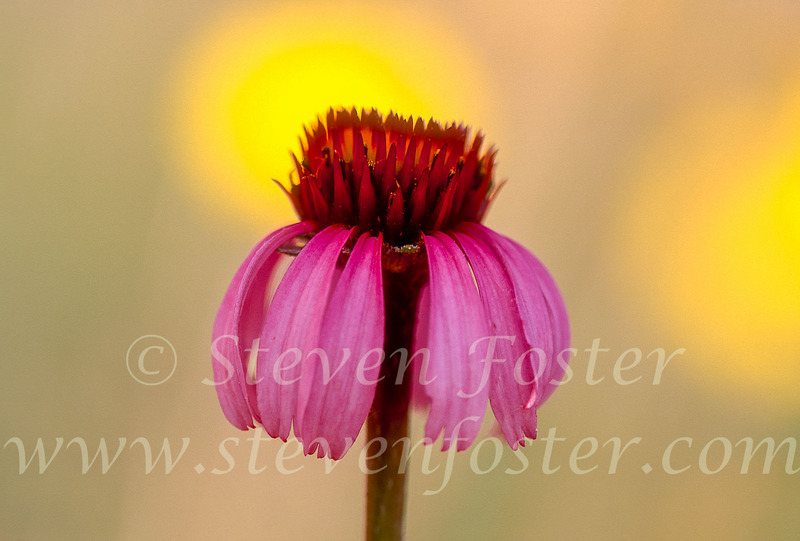 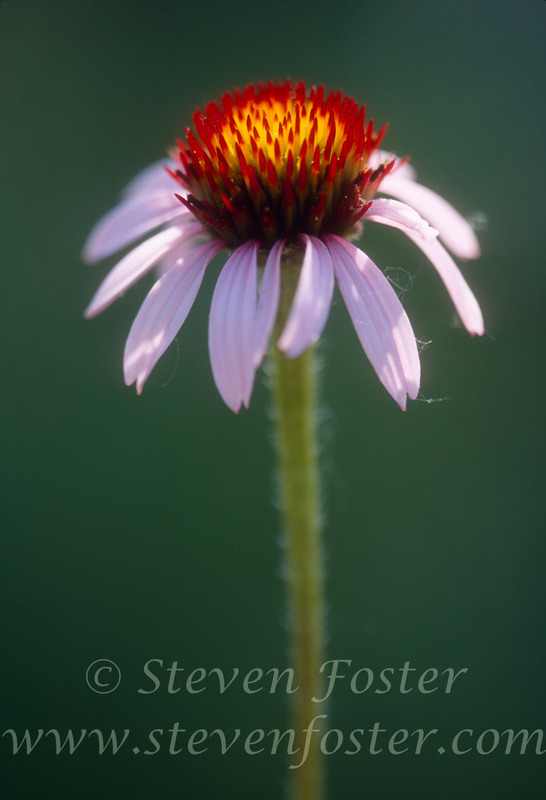 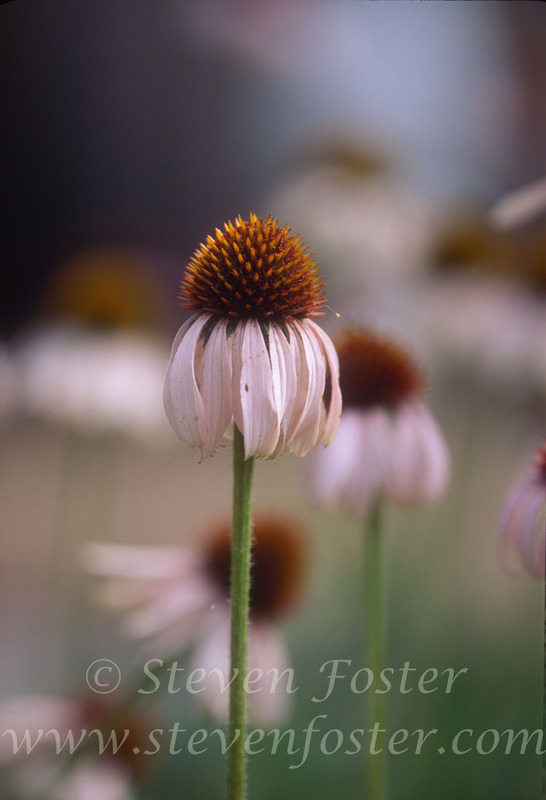 Echinacea angustifolia, Narrowleaf Purple Coneflower. 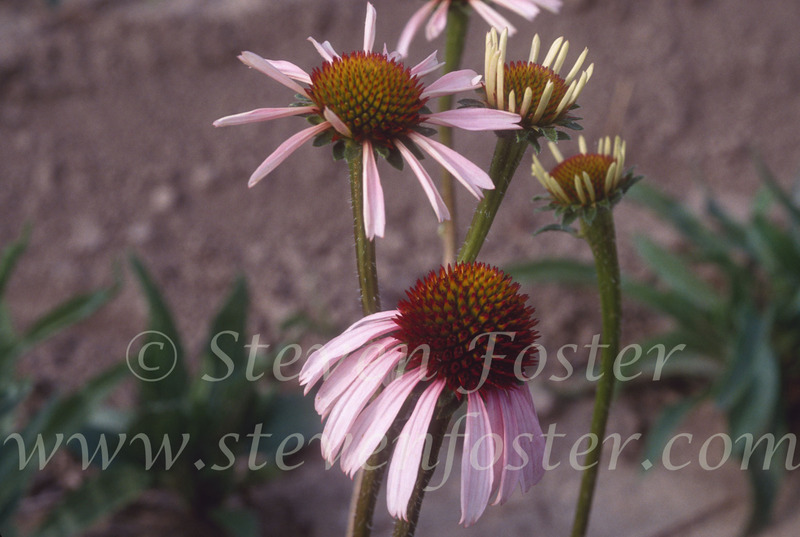 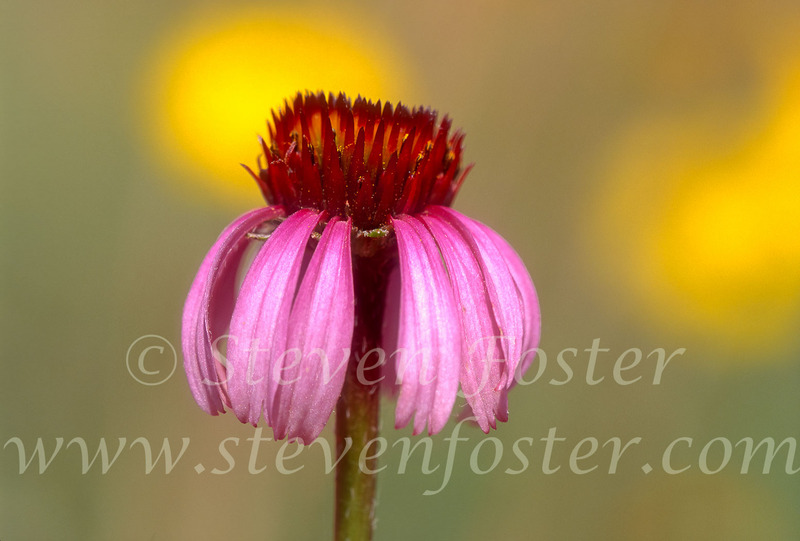 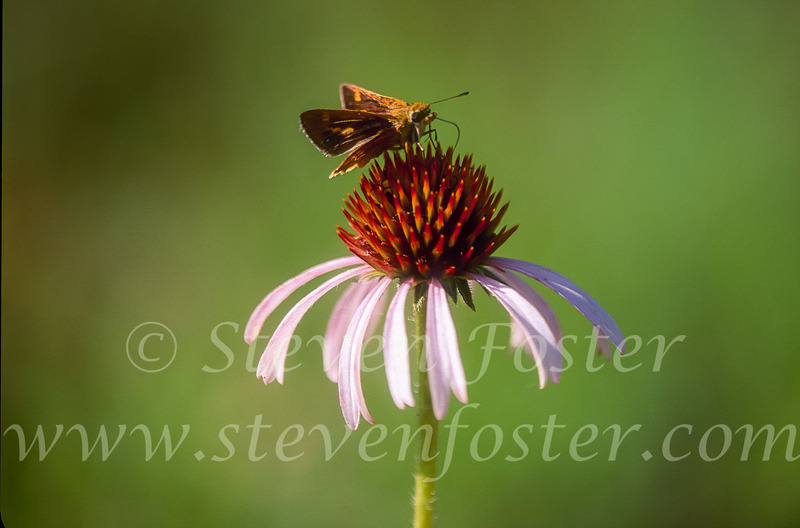 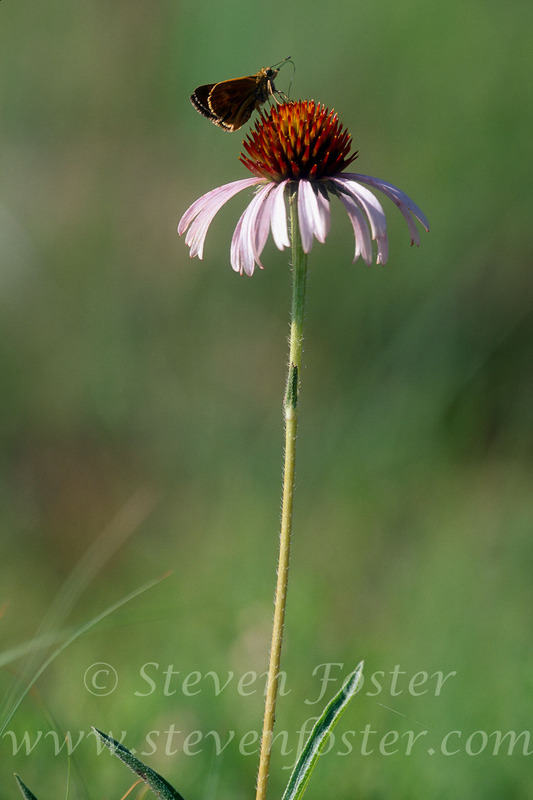 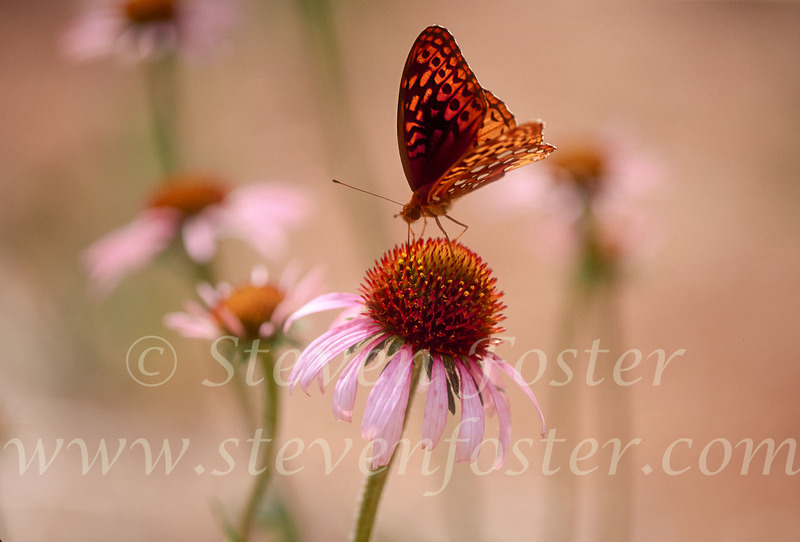 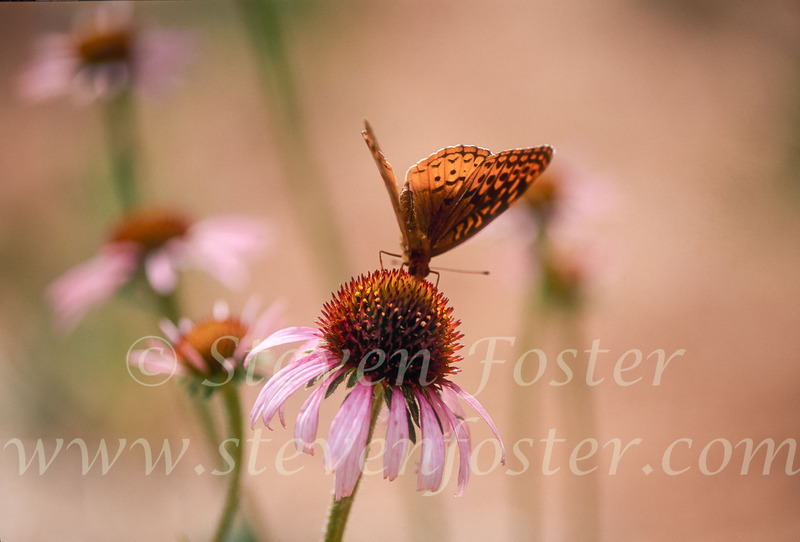 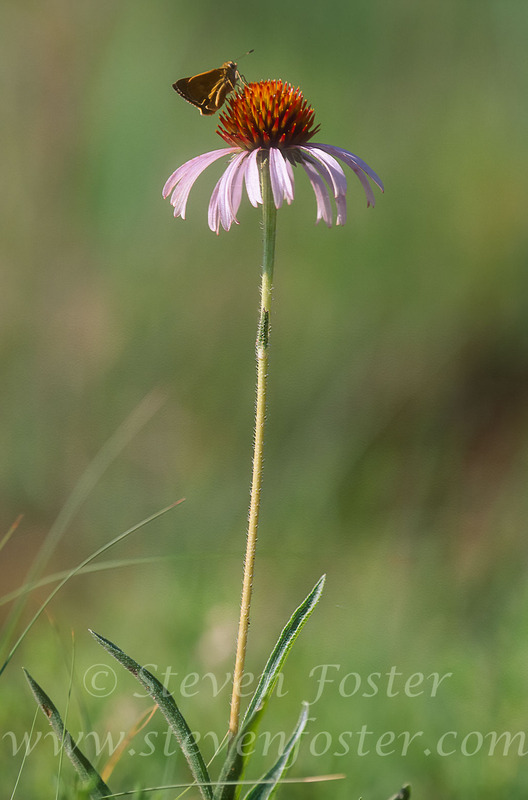 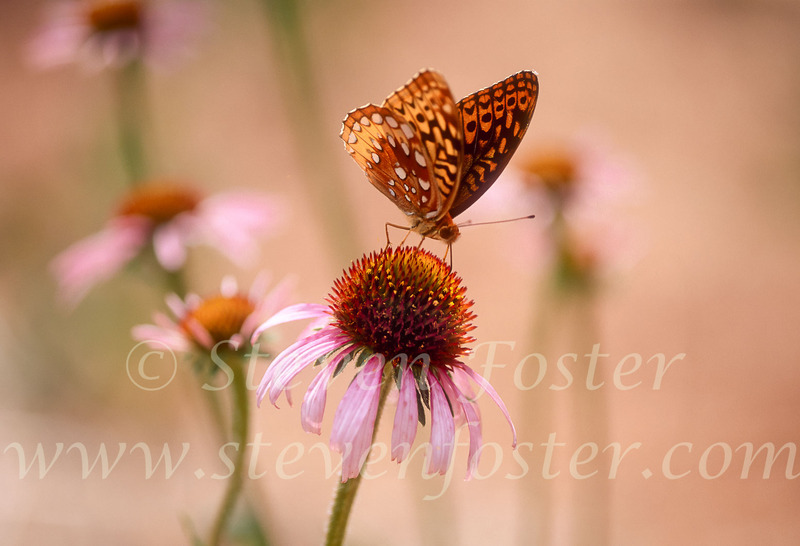 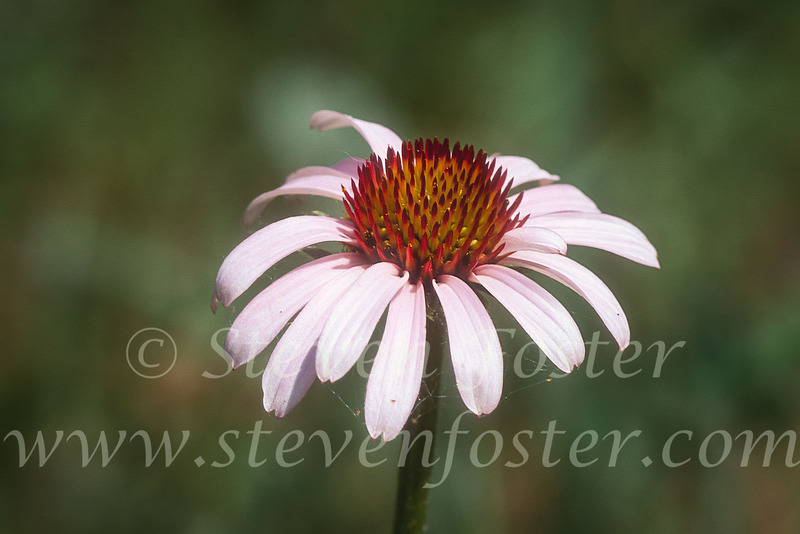 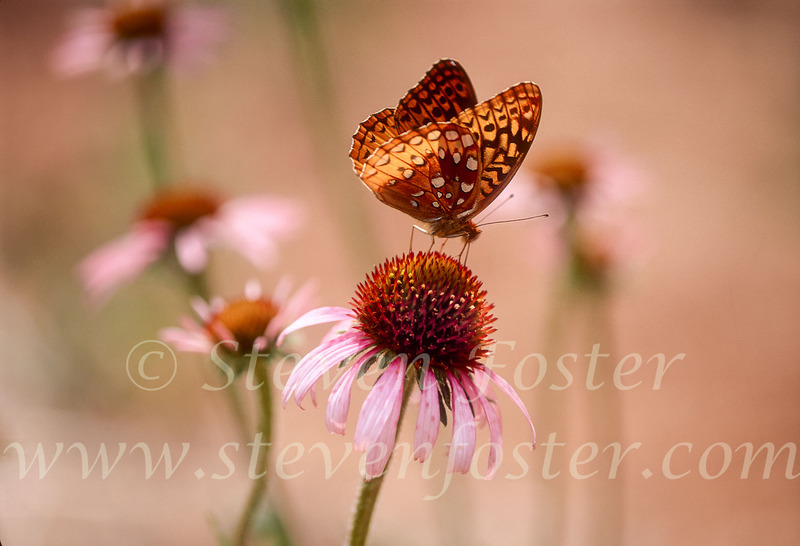 Echinacea angustifolia, narrowleaf purple coneflower, occurs throughout much of the Great Plains from central Texas north to Montana (and adjacent Canada). 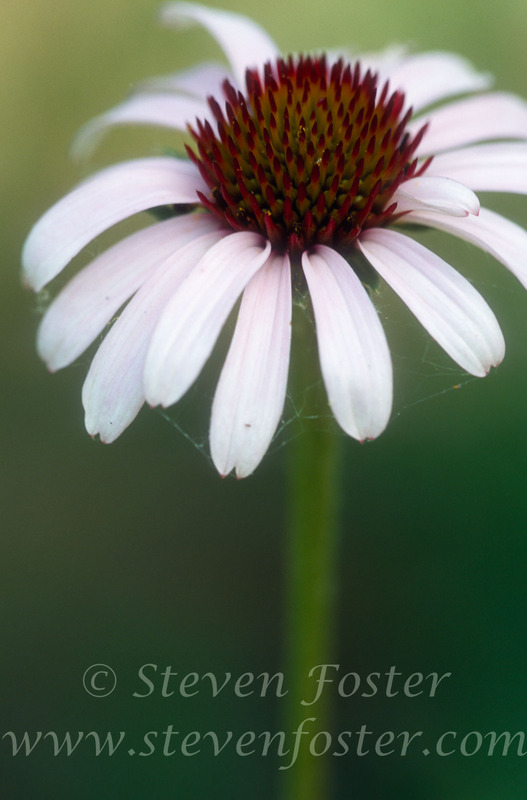 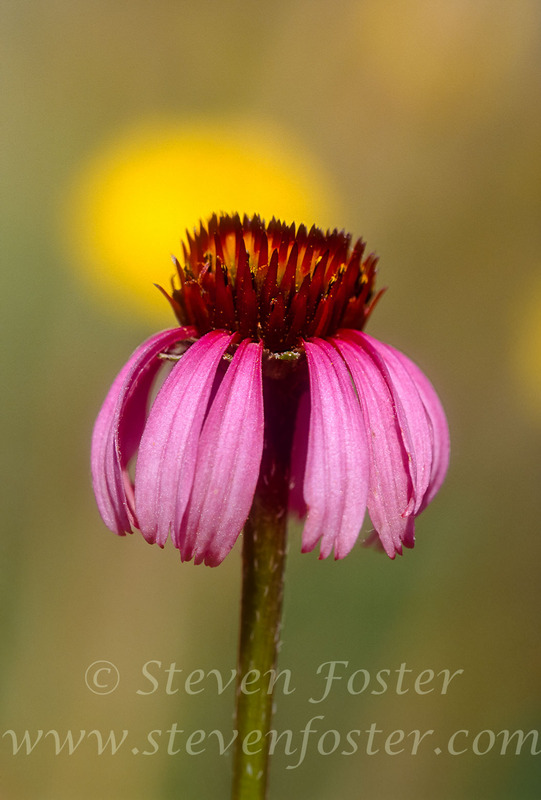 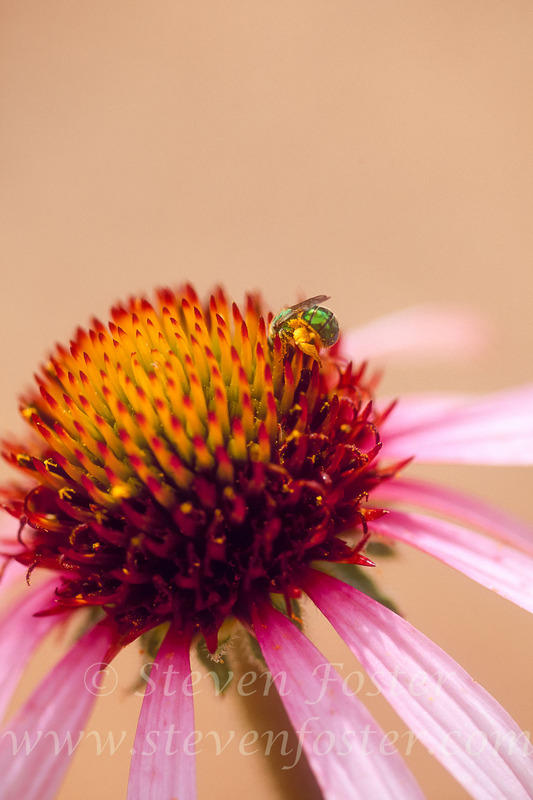 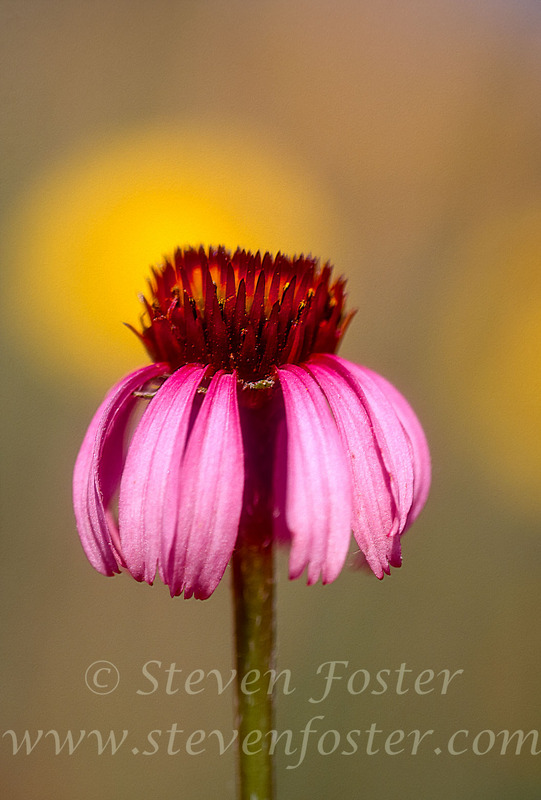 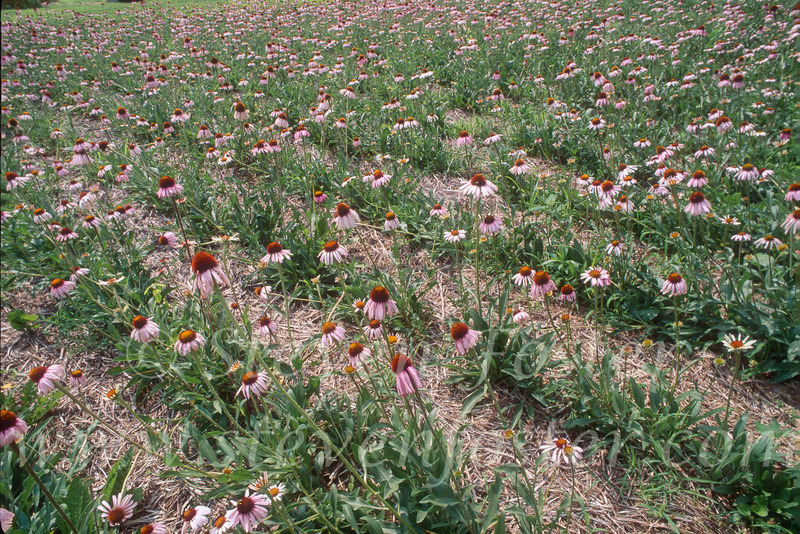 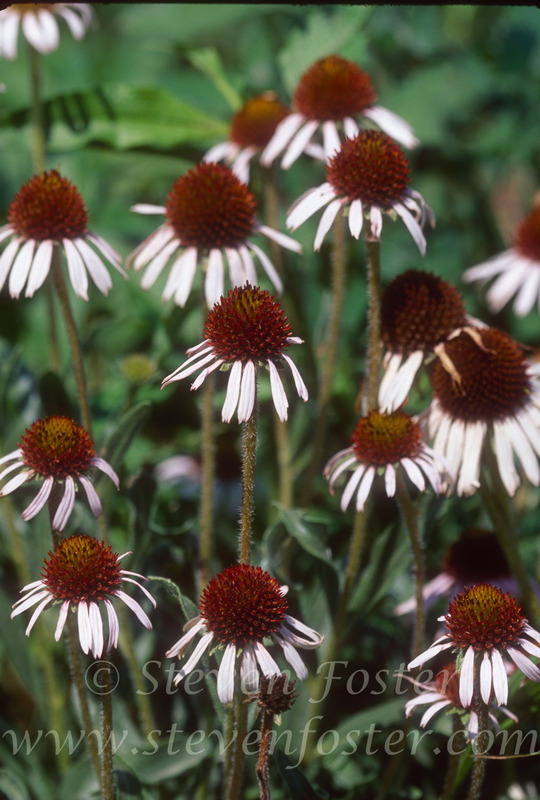 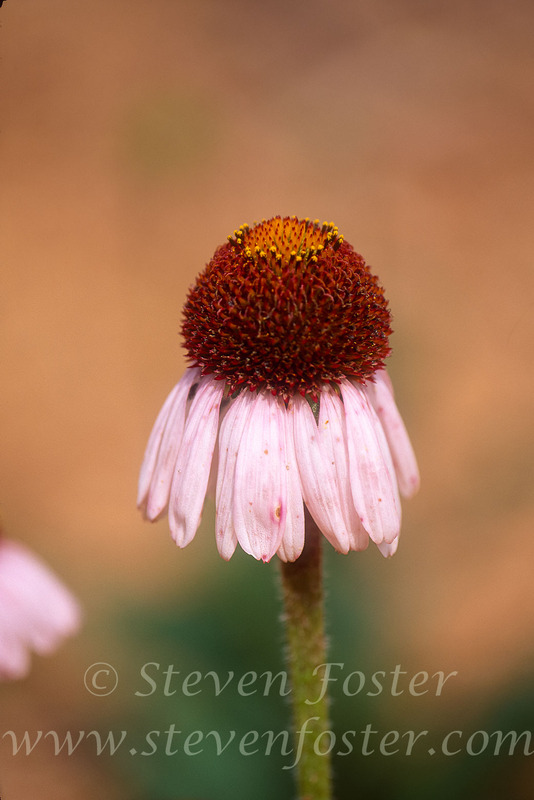 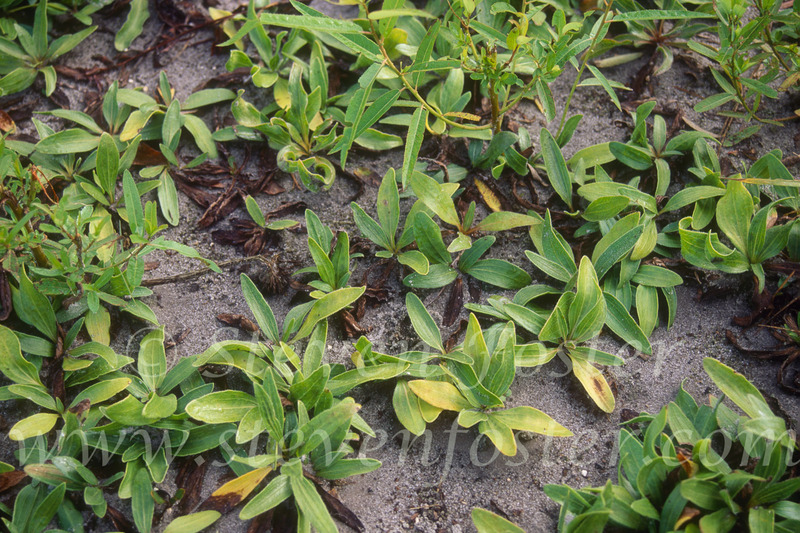 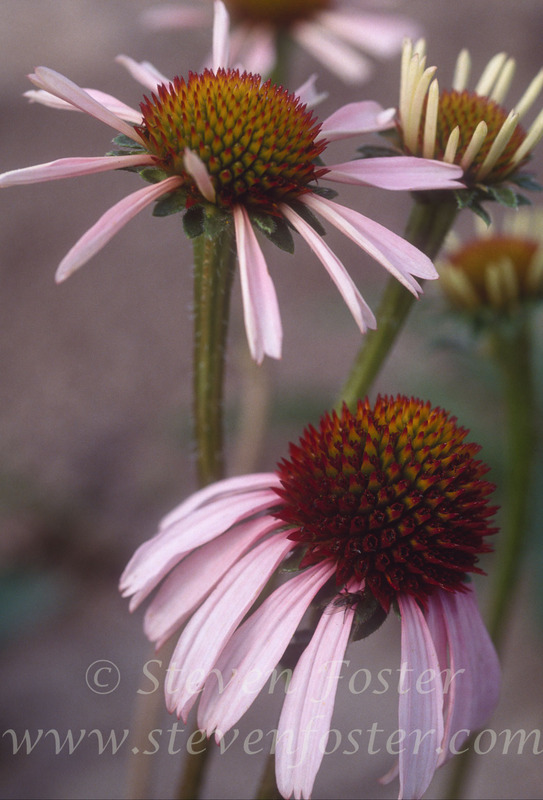 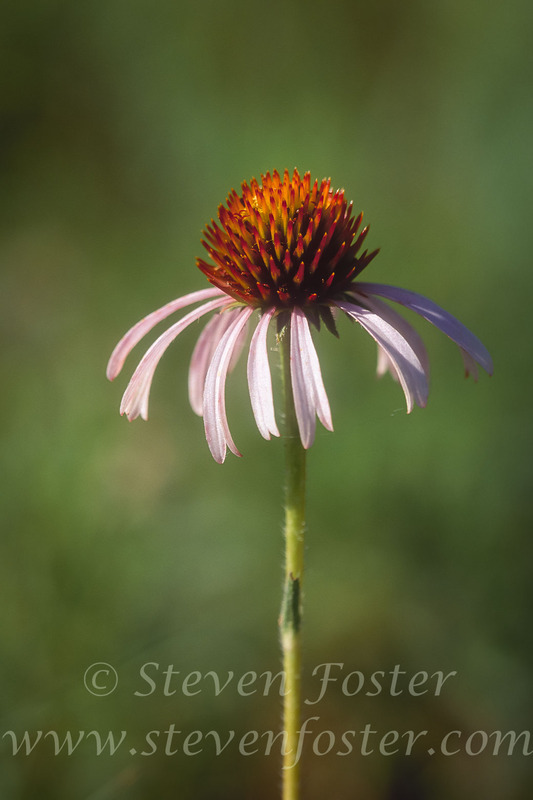 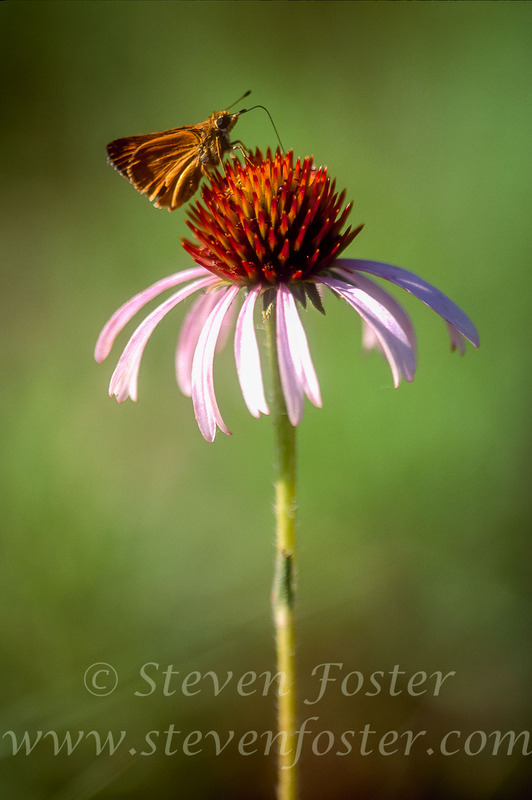 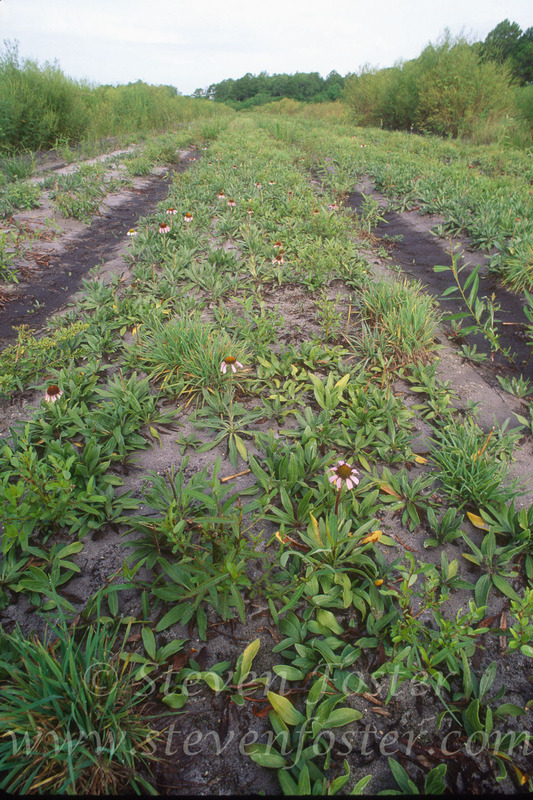 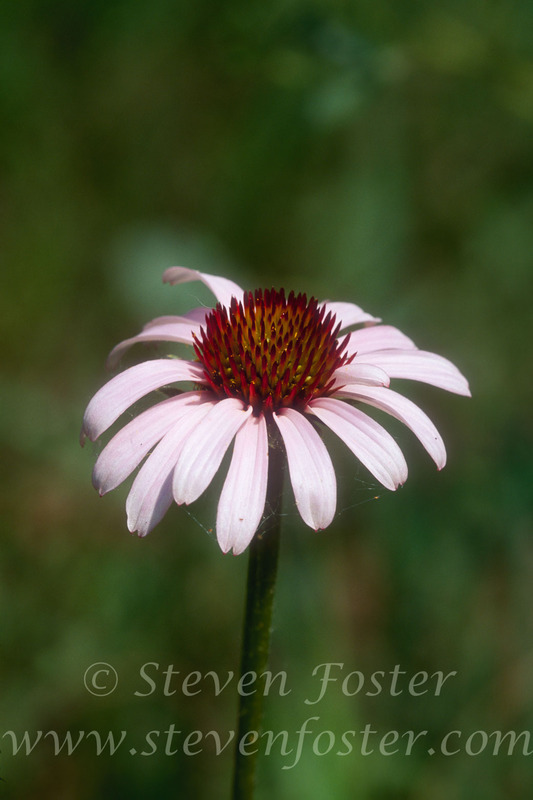 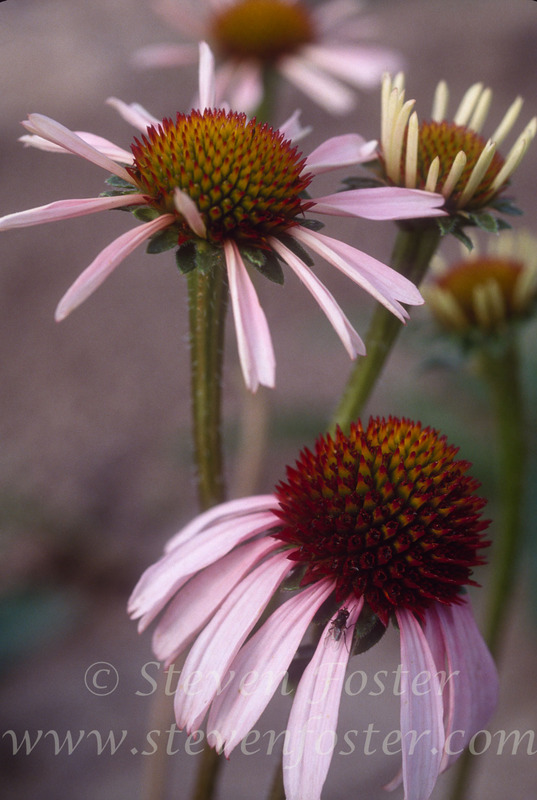 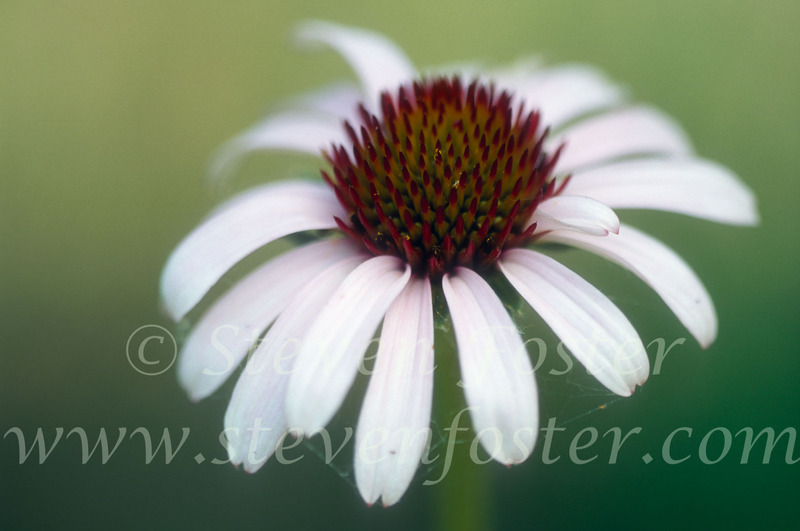 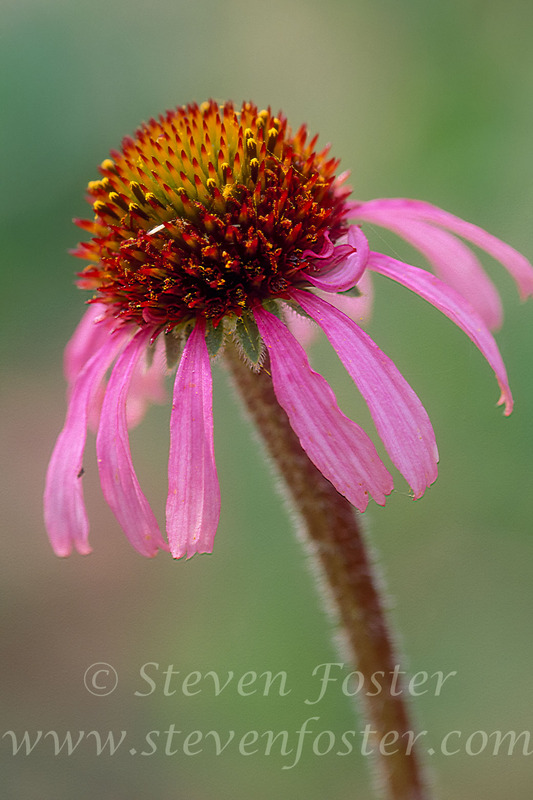 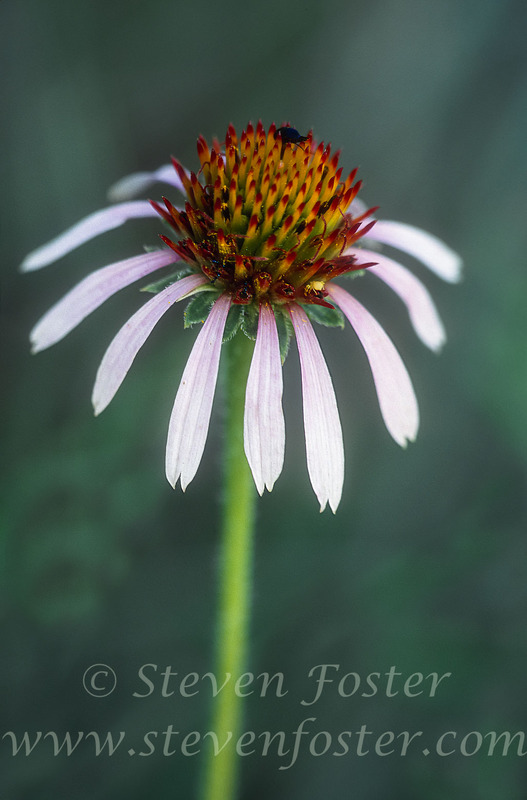 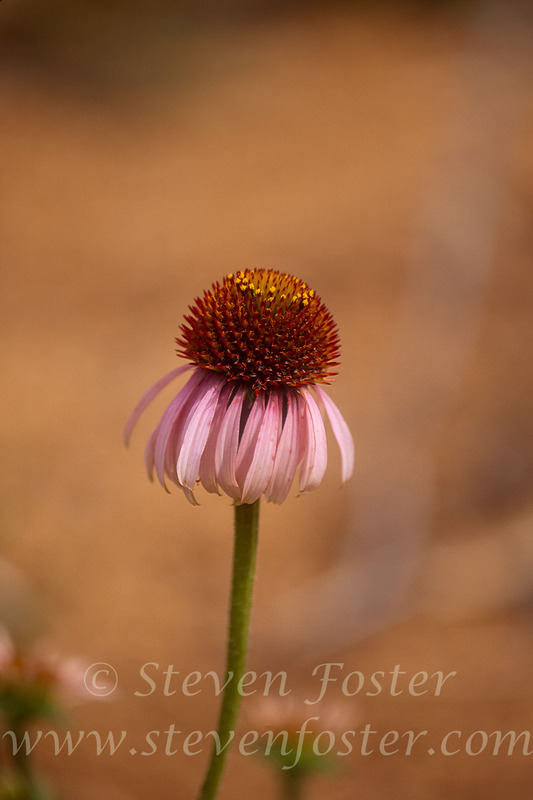 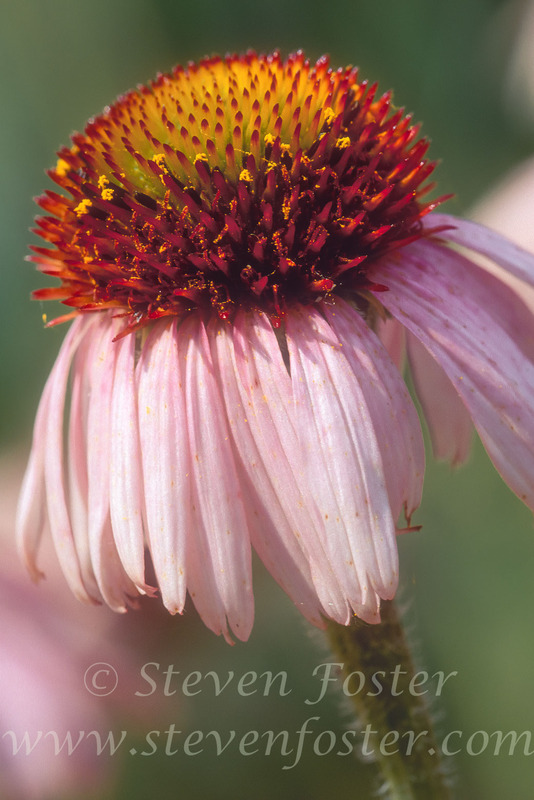 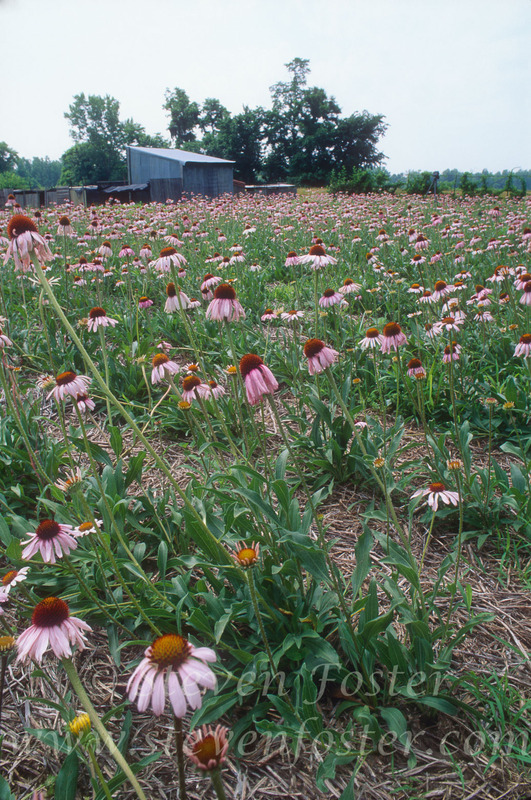 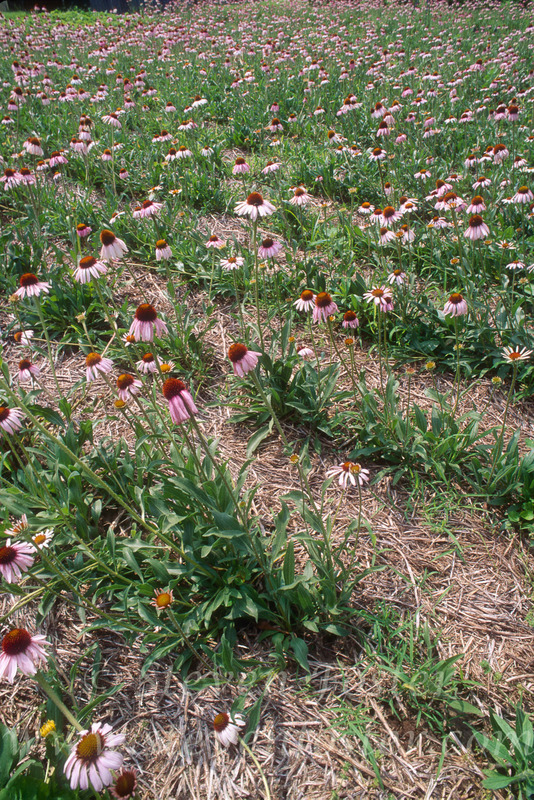 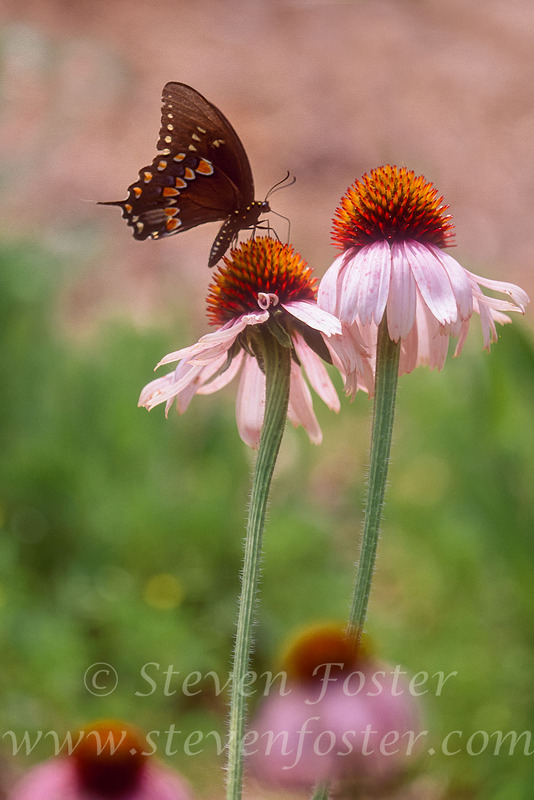 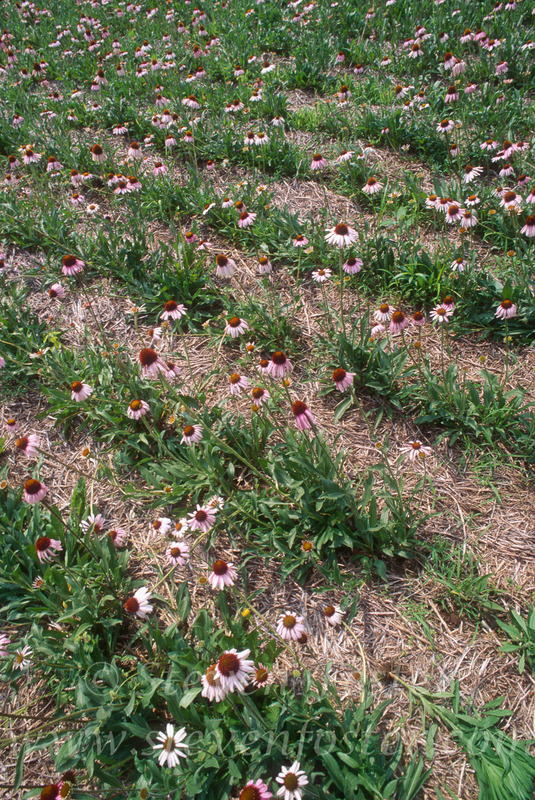 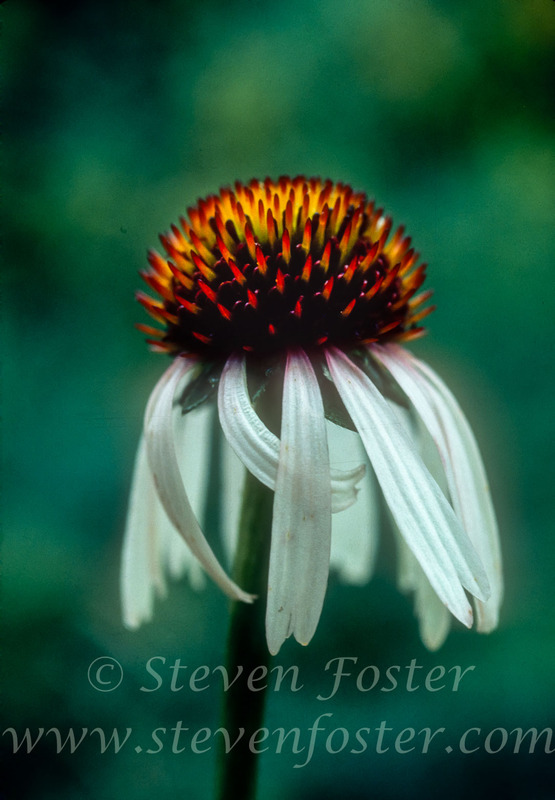 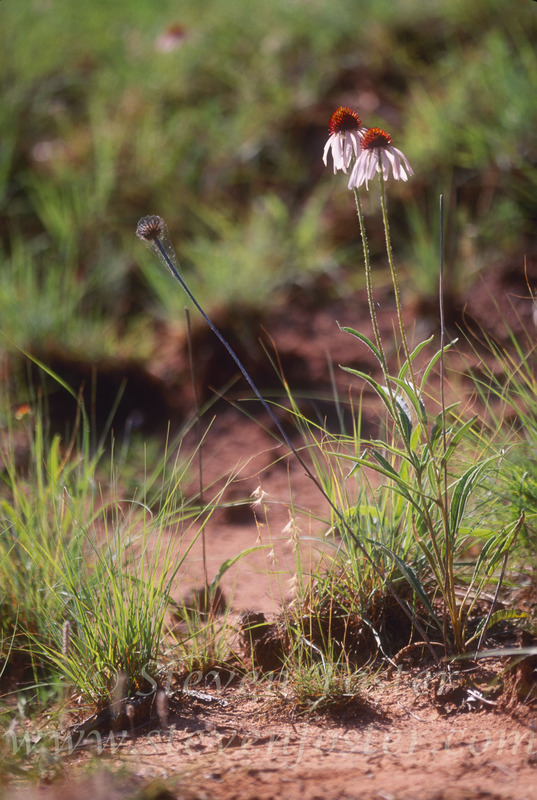 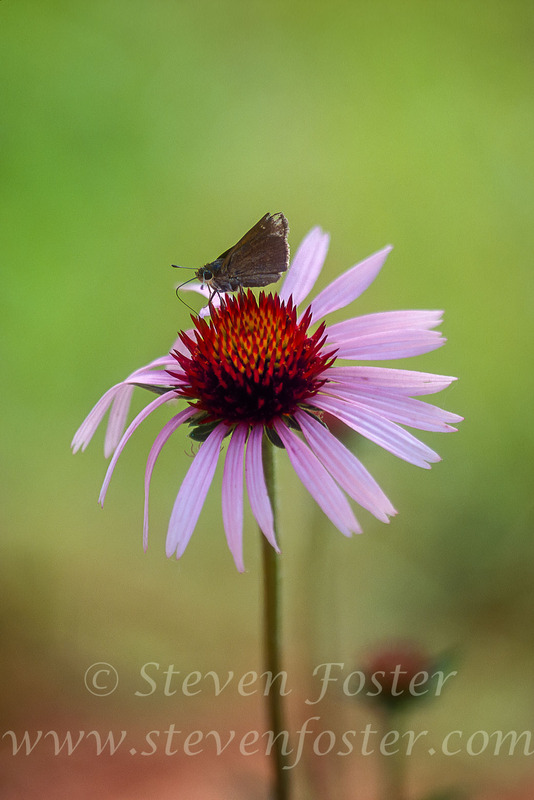 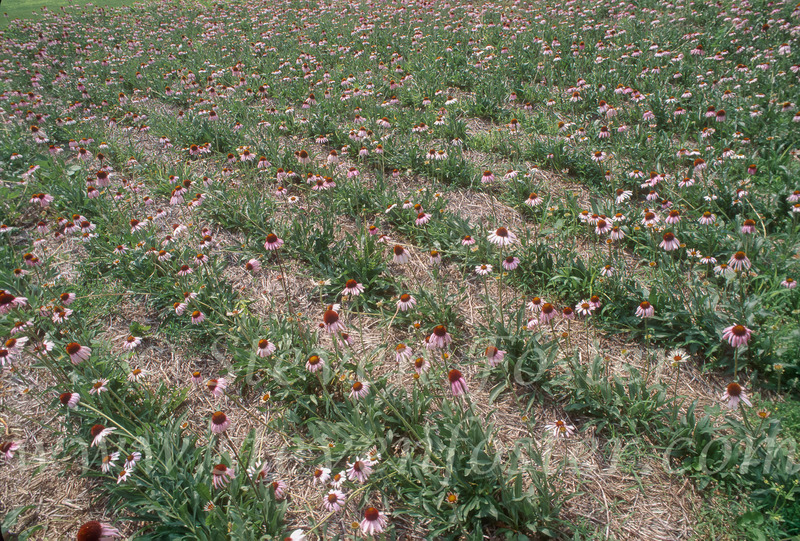 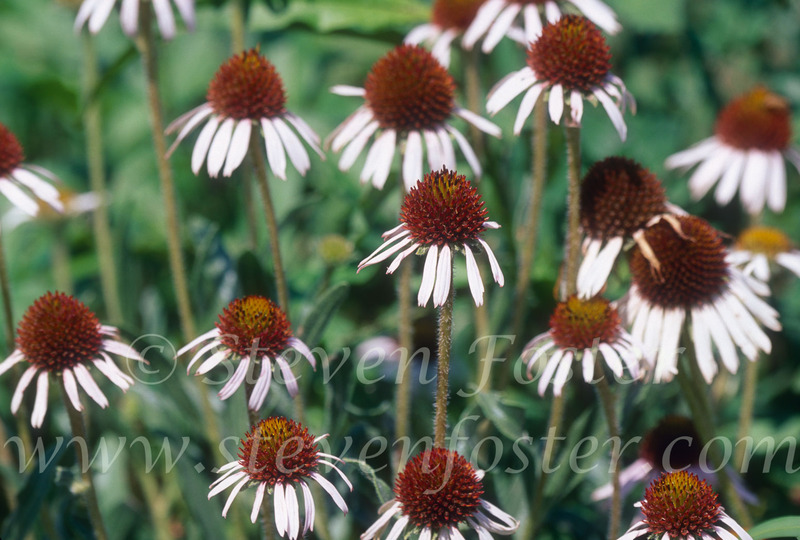 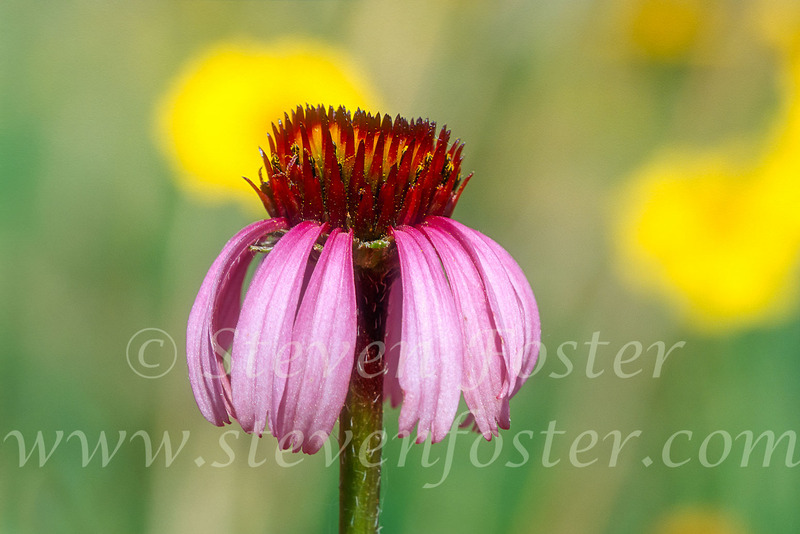 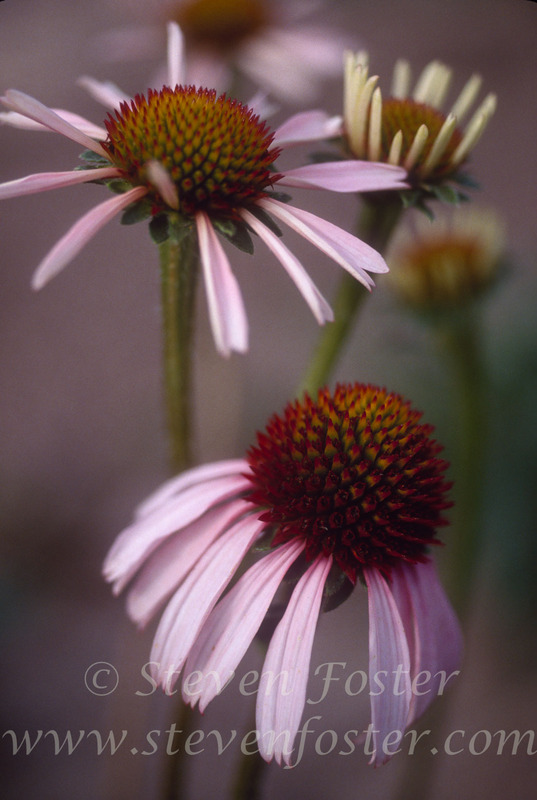 To paraphrase the founder of the world's first ethnobotanical laboratory, Melvin R. Gilmore on the importance of Echinacea angustifolia, he noted that it was universally used as an antidote for snake bite and other venomous bites and stings and poisonous conditions. 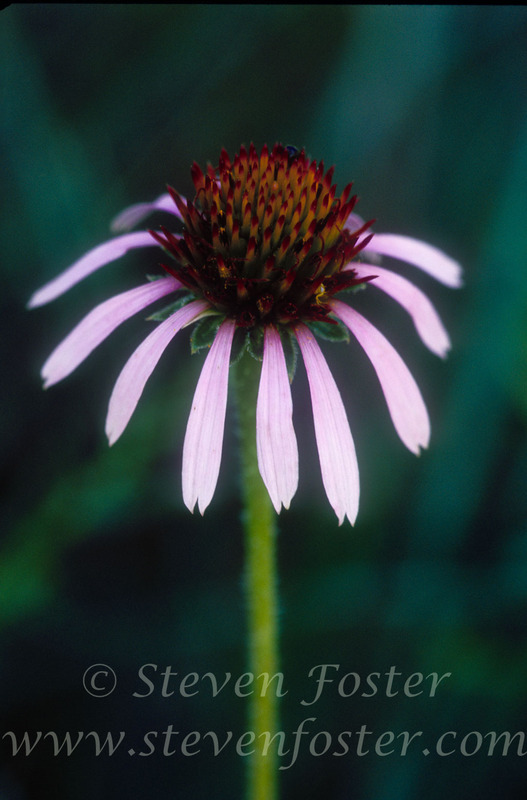 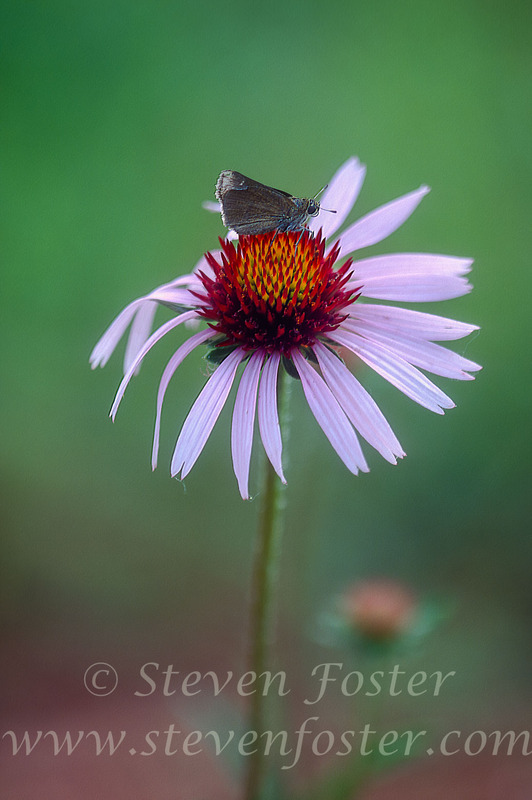 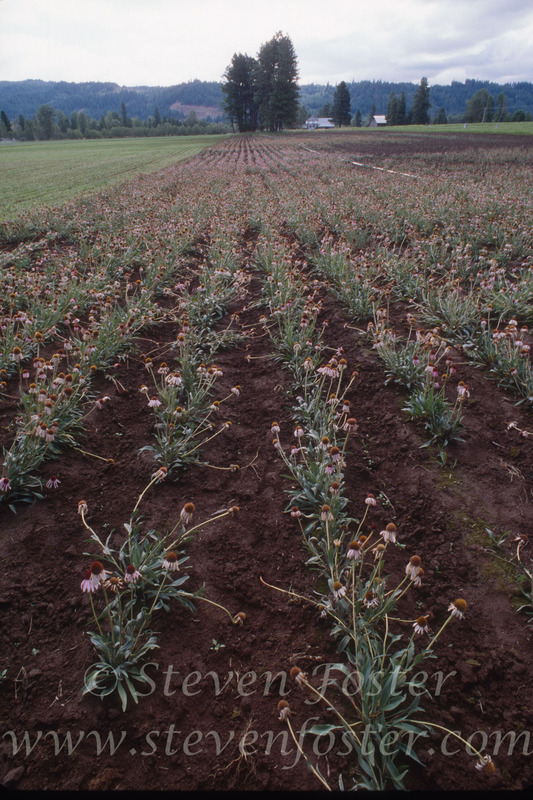 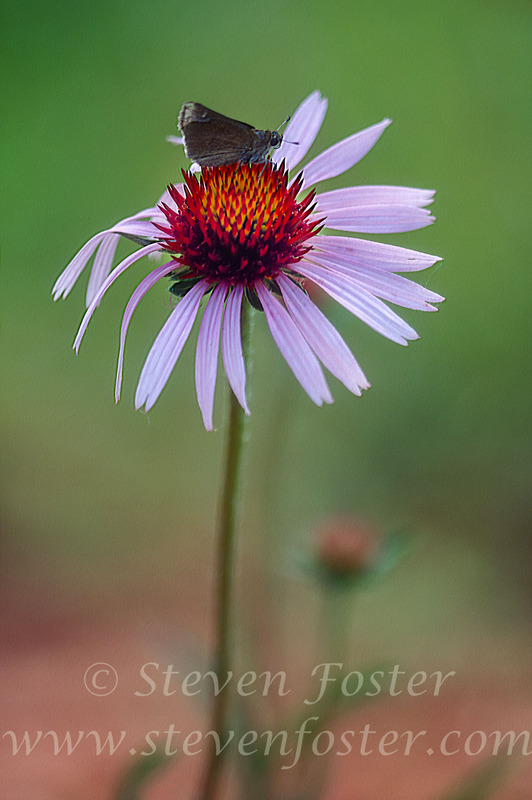 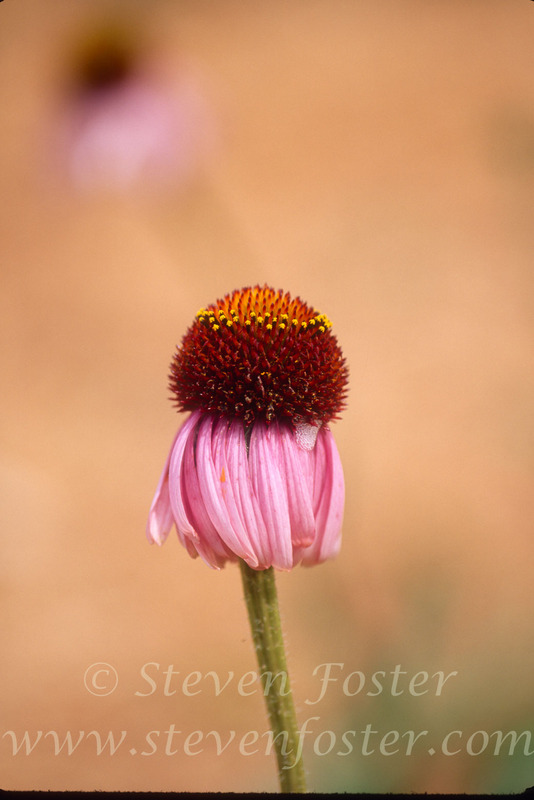 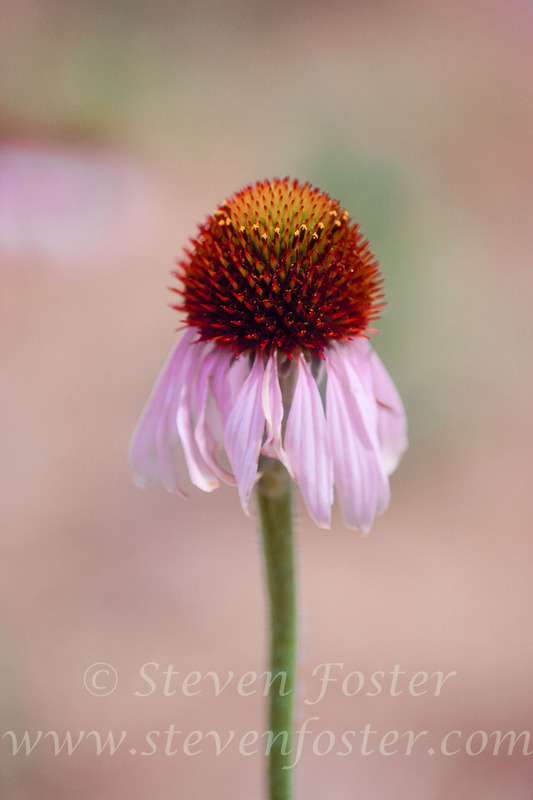 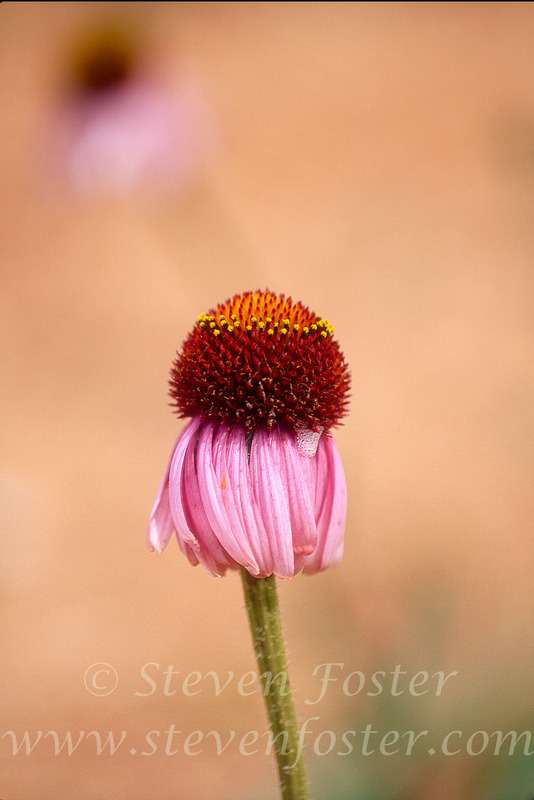 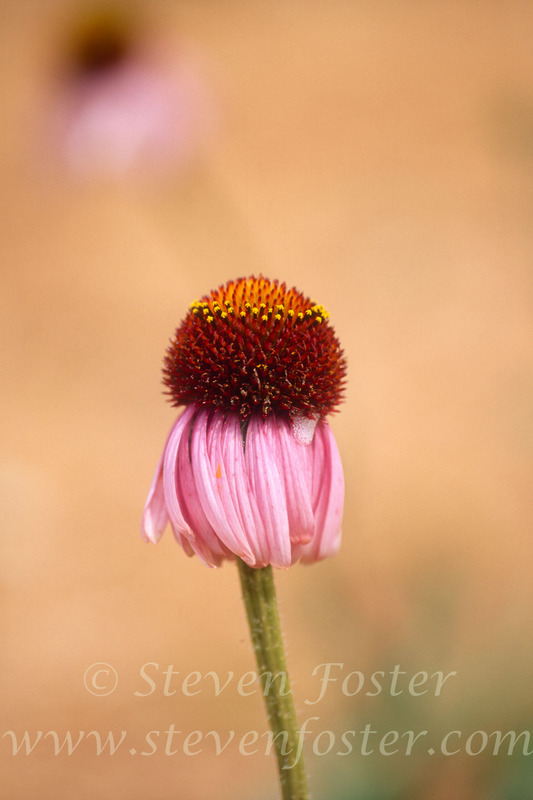 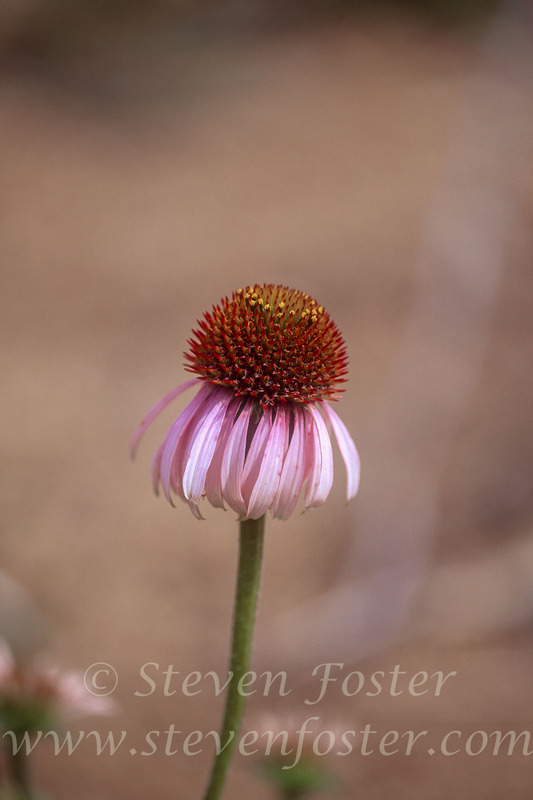 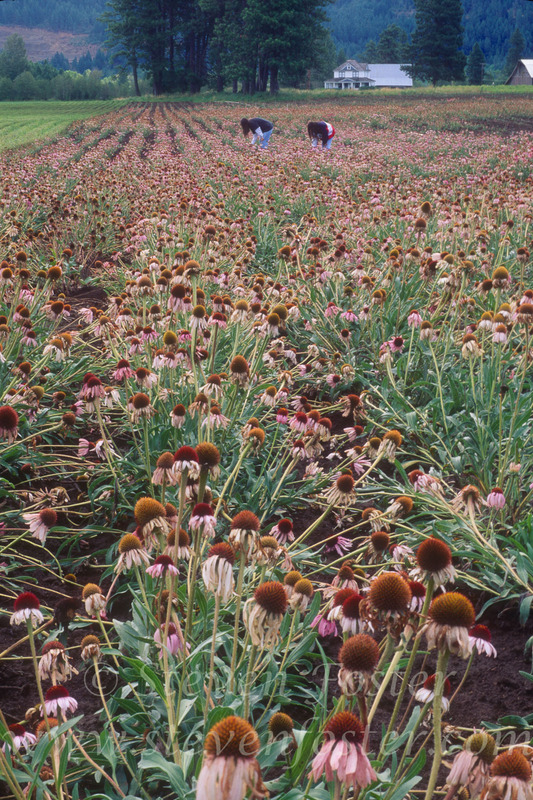 Echinacea seems to have been used as a remedy for more ailments than any other plant.